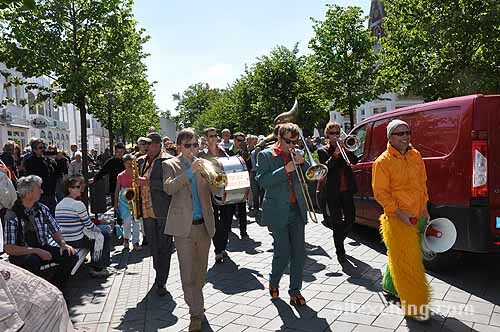 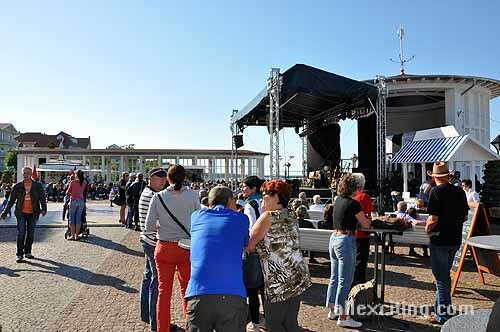 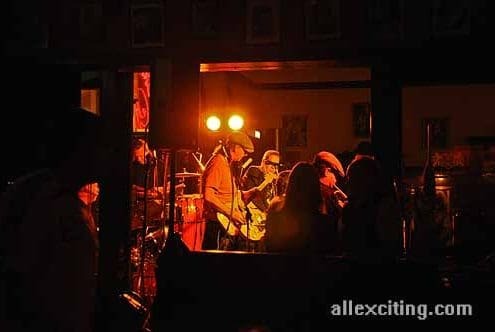 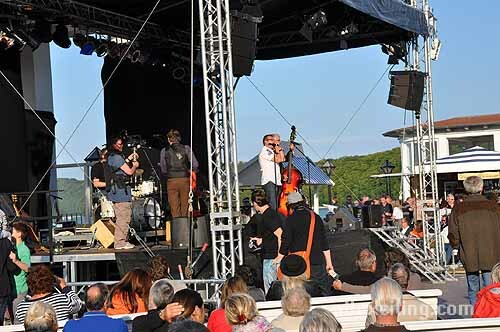 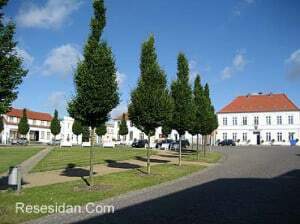 The annual festival for blues and funk on Rugen takes place four days in June every year. 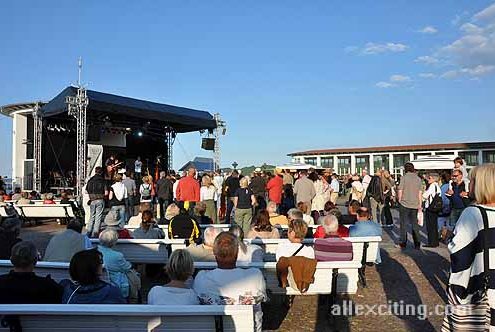 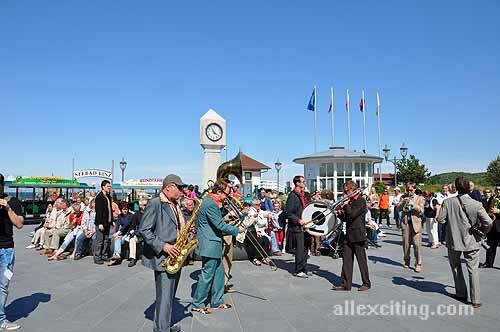 Blue Wave Festival is the largest music festival on Rugen and has a wide variety of jazz and blues artists. 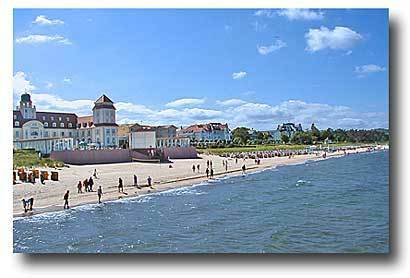 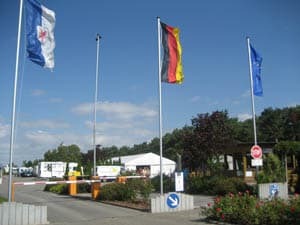 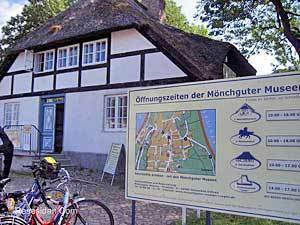 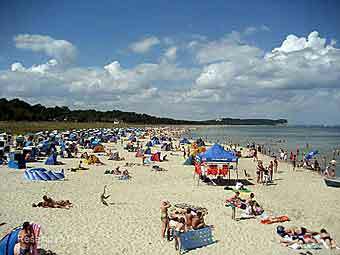 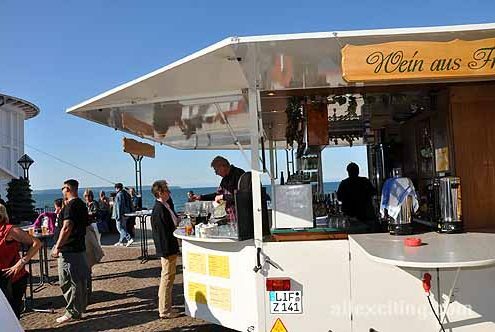 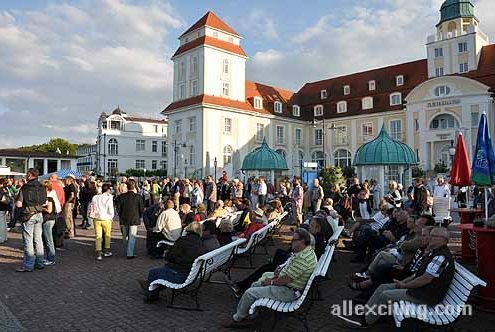 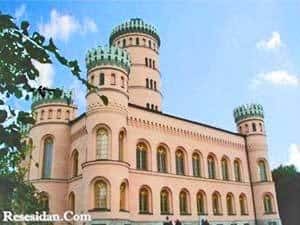 This makes it one of the most popular events throughout the year on this German island. 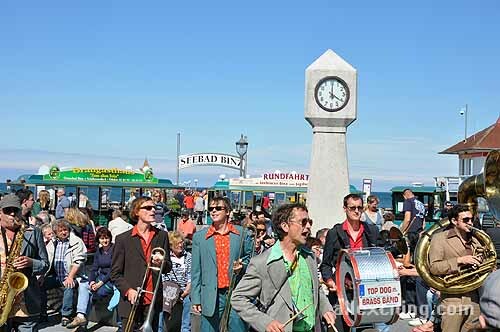 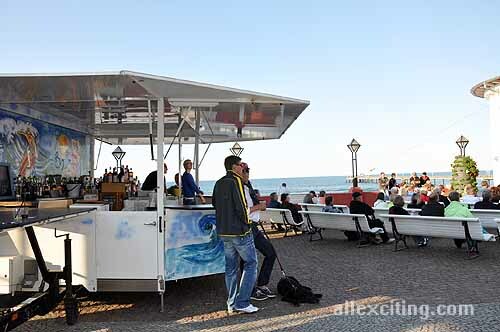 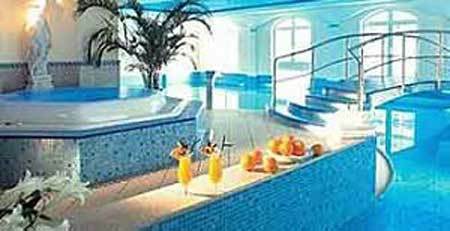 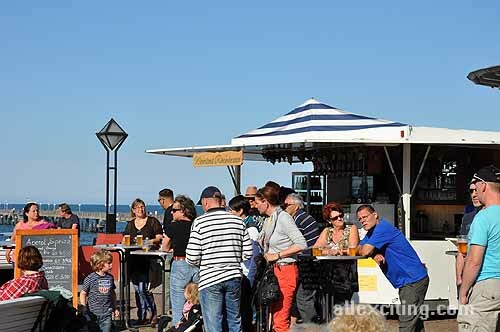 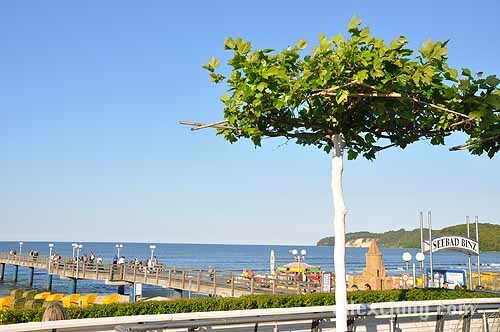 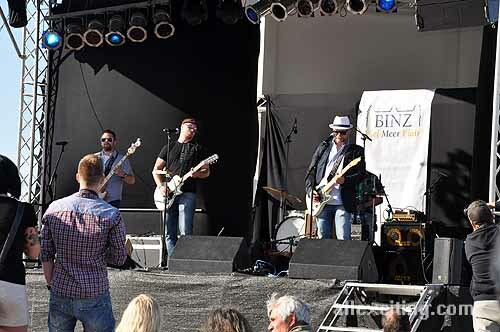 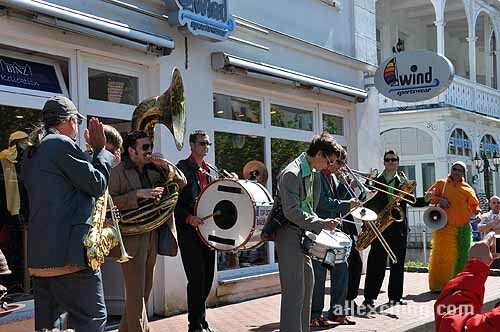 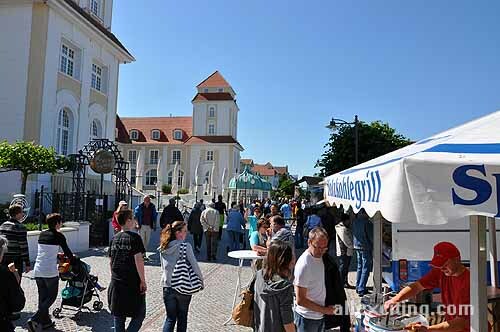 Blue Wave attract a large audiences in Binz, so if you want to experience the Blue Wave festival, it’s a hot tips to book your hotel well in advance. It quickly becomes full booked during this weekend.